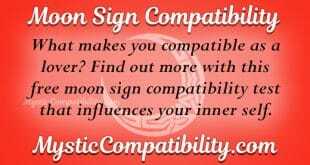 Have you ever take a palmistry compatibility test before? Take a look at the palm of your lover. Compare it to yours and try to see whether there is something different that you see. Certainly, if you are cautious enough, you must have noticed that the placement of lines in your palms differ. 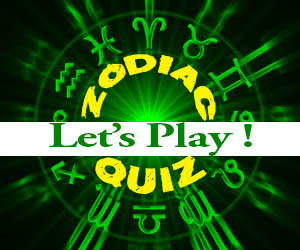 By studying these lines and other aspects of your palms, one can define the compatibility aspects of their love affair. Well, this was an old way of determining one’s fate in marriage. 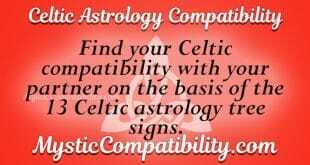 However, it is still important and gives partners an entertaining way of finding out whether they are compatible together or not based on their palmistry compatibility. The palmistry compatibility calculator makes the palm reading process even easy for you. You can easily conclude whether you are fated to last or not by studying the lines of your palms. These results would be based on palmistry compatibility principles. Some of the principles have been discussed briefly to aid in your understanding. In palmistry compatibility, you have the freedom of reading both hands. However, it is important that you consider your passive and active hands. If you are right handed, your right hand is the active side. On the other hand, if you are left handed, your active side would be the left hand. The active hand determines changes that would be experienced considering your inherited traits. The passive hand on the other hand reflects on the potential that you have considering the inherited traits you bear. Comparing the size of the hand in comparison to the body would tell a lot about the type of an individual. In this case, if the hand size is large this could mean that an individual thinks a lot rather than acting. On the contrary, a small hand portrays an individual that could be regarded as a doer. These lines are the most important considerations that would have an impact on understanding your relationship. According to palmistry compatibility principles, there are three types of lines that you should check including the minor lines, major lines and the secondary lines. Comparing these lines to those that your loved one has will talk a lot about your personalities. It would dictate whether you are a match or not. 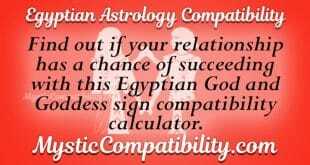 To make the entire process easy for you, simply use the free palmistry compatibility calculator. All you need when using this tool is to compare your palm lines with those of your lover. It is however important to understand that other aspects of your love affair would influence the success or failure of your love compatibility. Consequently, do not jump into conclusions simply because your palm readings say that you are not compatible.